You should check your baby's belly by softly touching it. If you feel that your baby's tummy is hard and the baby cries while touching it, then it could be gas. The way you feed your baby matters a lot. Incorrect feeding position can lead to gas in babies. While feeding make sure that the baby's head is placed higher than its stomach. This posture makes sure that the milk goes down to the stomach and the air comes up which can be easily burped out. When you keep your baby on your lap then make sure that you keep your legs in such a position that the baby's head is slightly higher or you can also use a soft pillow to support the neck. Follow it as a rule to make your baby burp every time you feed your baby. It is the best way to prevent excess gas inside the baby's stomach. After feeding wait for few minutes and then hold your baby on your shoulder and pat gently on its back. If it does not work then lay down your baby on its back and wait for few minutes and try again. Massaging the baby's tummy is another easy way to stop gas from getting trapped. It will help the gas to move easily inside the stomach and intestine. You can massage your baby's stomach in a circular motion. You can also use some baby oil or cream to give massage to your baby's stomach. Gripe water has been used since ages to solve all stomach related problems in babies. It can also help in preventing gas in babies. Gripe water contains sodium bicarbonate with water and many herbs. It is also one of the safest ways to treat gas in babies. It can work in just five minutes. It can soothe your baby effectively in no time. 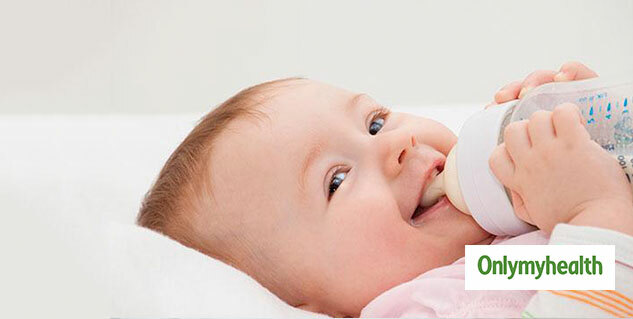 Make sure that you consult your baby's doctor before feeding it anything except breast milk. If you are giving juice then only give them natural juice. Make sure that you ask your doctor about the quantity and the fruit you should give to your baby. Do not give any medicine to your baby without your doctor's consultation. You should be very careful before giving any medicine to your baby. 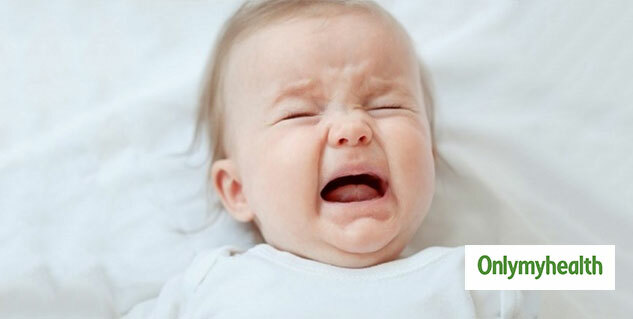 If your baby is crying continuously and feeling a lot of discomfort then you should go to the doctor immediately. Read more articles on NewbornCare.